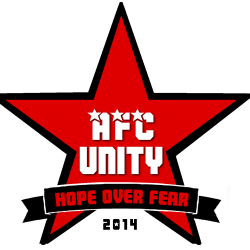 AFC Unity’s whirlwind first ever season continued in a home struggle against Brampton Rovers. After beating them 3-4 at Brampton, the Rovers had their revenge at Hillsborough College, going into half-time ahead by just one goal, before snatching a second in the 70th minute. 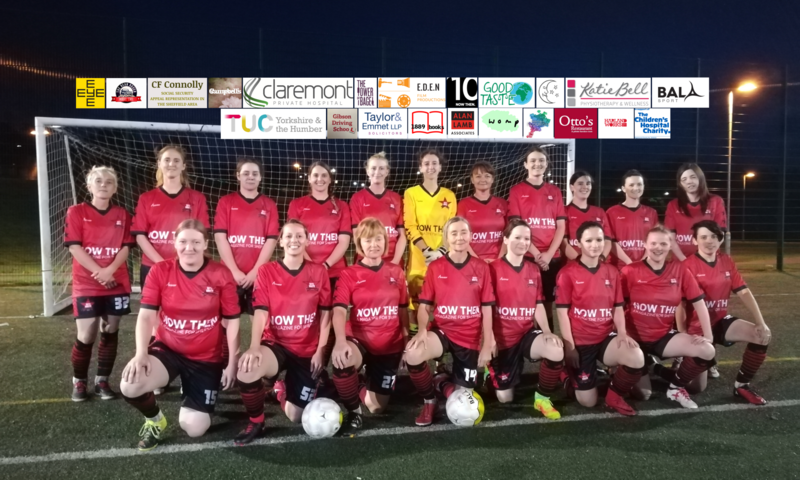 “Our football is fluid, and the goals will come with time,” said vice-captain Rosie Oates. After last week’s vow to add fire-power, Baker admitted what he felt are his own challenges as a manager. The positivity in the AFC Unity camp remains despite the disappointing result. “We’re a strong side with a great team spirit, and one of the things we do best is taking positives out of all experiences,” added Watkinson.